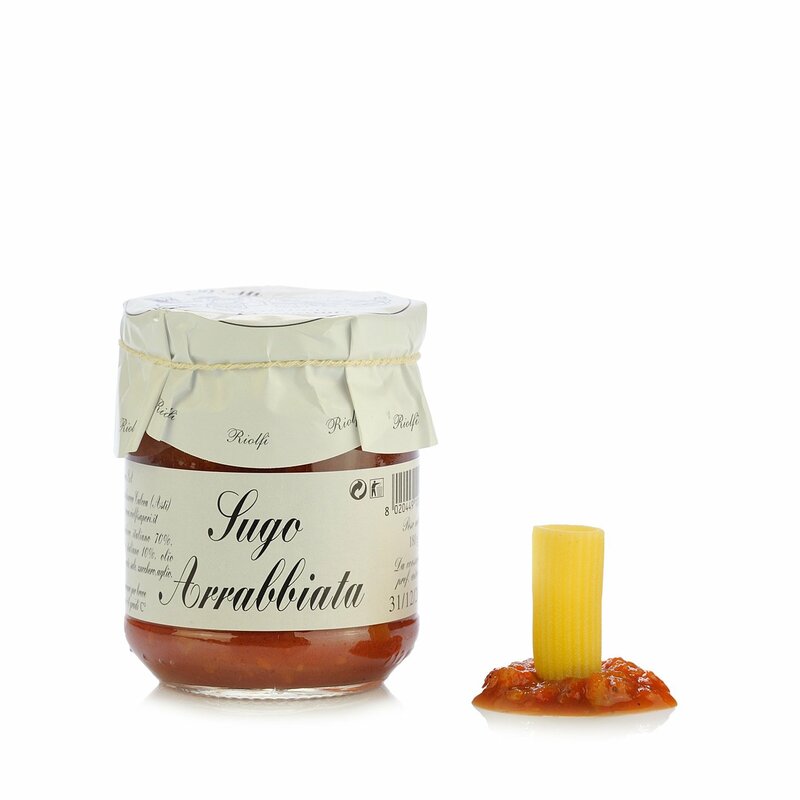 Giorgio and Mauro Riolfi are quality craftsmen, skilled product selectors and traditional recipe lovers . No preservatives, colourants or flavour enhancers are used; the intense, delicious taste of the quality ingredients themselves is enough. The farm is at Castelnuovo Calcea in the Asti hills and makes not only traditional sauces and special dressings but also starters, appetisers and fruit preserves – because whether it's for a quick snack or a light meal, it's the quality that makes the difference! Ingredients Italian tomato 70%, onions, chilli pepper 10%, extra virgin olive oil, carrots, salt, sugar, garlic. ALLERGENS: does not contain allergens. For more information on product labels, please contact our Customer Service department. The information on the labels of the products may vary for reasons beyond our control, therefore, there may be discrepancies between the information on the site and that on the products delivered. Please always check the information on the product before consumption or use.